LWRC REPR LOWER 308 (7.62×51) MK-I AR-10 Lowers always in Stock at the Best Price! 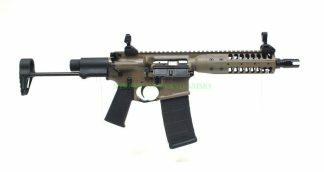 LWRC REPR LOWER 308 MK-I in Stock: LWRC REPR LOWER Black, LWRC REPR LOWER FDE, LWRC REPR LOWER Patriot Brown, LWRC REPR LOWER OD Green. These Lowers are discontinued and very limited supply, and only available at Xtreme Guns and Ammo the “Nations Largest LWRC Dealer”. 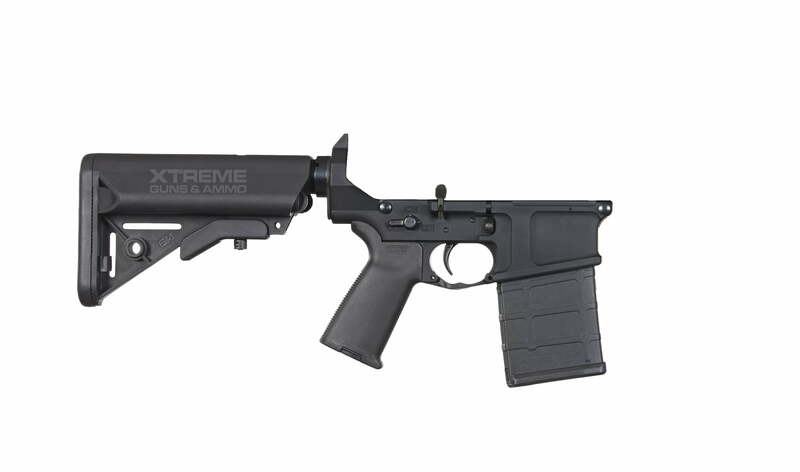 Xtreme Guns and Ammo is located in Richmond Texas and carries the full line of LWRC LOWERS in Stock at all times. Feel free to call XGA on all your LWRC Rifle and LWRC Lower Receiver Needs at 832-363-3783. You can also find us on our chat line during regular chat hours.